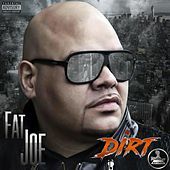 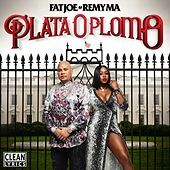 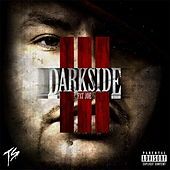 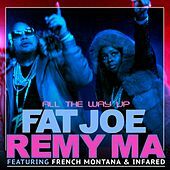 Representing for the South Bronx, D.I.T.C., Terror Squad, and Latinos worldwide, Fat Joe has been blazing mics and putting in work since the early 1990s. One of the first Puerto Rican emcees to achieve mass success, Joe debuted on wax in 1993 with his single "Flow Joe." 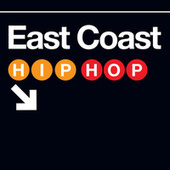 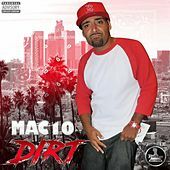 The album Represent dropped shortly thereafter, and showcased the hungry young rapper's gritty street tales laid over quality production by the likes of Lord Finesse, the Beatnuts, Diamond D, and Showbiz. 1995 saw the release of Jealous One's Envy, a slept-on classic if there ever was one. 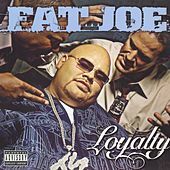 Joey Crack's rhyme skills had evolved immensely and his tracks were tighter than ever, with DJ Premier providing some choice gems. 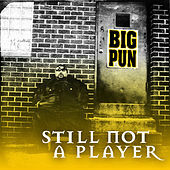 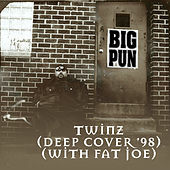 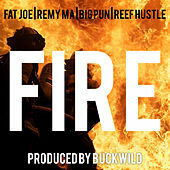 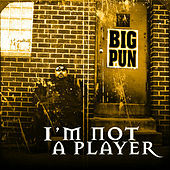 The album also introduced listeners to a fiery lyricist that Joe had taken under his wing, the one and only Big Punisher. 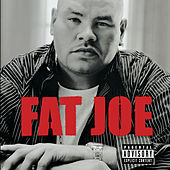 Fat Joe's success in the rap game has also led to other ventures. 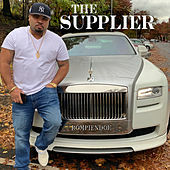 He owns two clothing stores and a barber shop, and also rocks the visual art (he used to be a serious graf writer) with his gear company FJ 560. 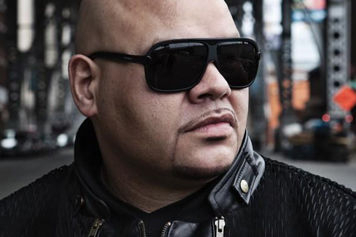 He released his third LP Don Cartagena in 1999, as well as Terror Squad - The Album. 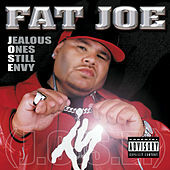 In 2001, Fat Joe scored a hit with "We Thuggin'," off his fourth solo record Jealous Ones Still Envy (J.O.S.E.). 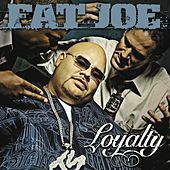 Loyalty dropped in late 2002, followed by the second Terror Squad album, True Story, which featured the mega-smash single "Lean Back." 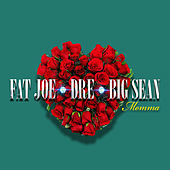 In June 2005, Joe released his sixth solo effort, All or Nothing. 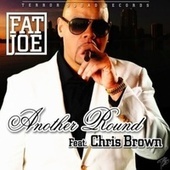 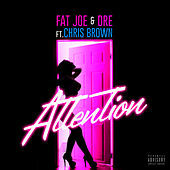 Though Joe was in the midst of a feud with popular rapper 50 Cent, the album did not do well commercially. 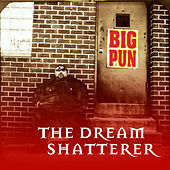 By the release of his seventh album in 2006, Me. 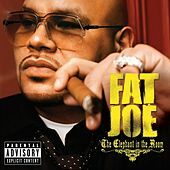 Myself and I, Fat Joe was in danger of becoming a regional rapper: revered by fans of New York hip-hop, yet largely ignored by those not living in the five boroughs.